MELVILLE, NY (Feb. 2, 2010) - Nikon Inc. today unveiled the new COOLPIX P100 digital camera, marking a series of firsts for Nikon with the debut of a CMOS image sensor and full High Definition (HD) movie (1080p) capabilities in the COOLPIX line. Additionally, with an expansive 26x Optical Wide Angle Zoom-NIKKOR ED glass lens and a 3.0-inch 460,000-dot vari-angle Clear Color Display LCD screen, the COOLPIX P100 delivers a compact camera fully equipped and readily able to expand a user's photographic potential. The COOLPIX P100 is Nikon's first compact camera to offer full HD movie (1080p), allowing consumers to entertain audiences with movies that capture the entire impact of a scene at the touch of a dedicated movie-record button. A stereo microphone optimally mounted on top of the camera accurately captures audio to further enhance the video capture experience. Contributing to compositional freedom, both the optical zoom and autofocus functions are available while recording video. Additionally, the high-speed movie function provides the added benefit of recording movies that can be played back in slow motion or fast motion to create artistic effects. To further ease integration into an existing home theater system, an HDMI connector allows for easy playback on a compatible HDTV. 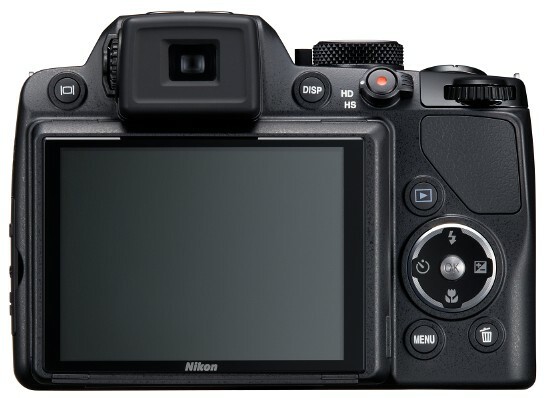 "Our portfolio of cameras is designed to ensure that any photographer, at any level, can find the camera that feels right for them," said Bo Kajiwara, director of marketing, Nikon Inc. "The P100 blends a stellar lens with creative automatic and manual features to allow the more advanced consumer to explore the boundaries of their photographic capabilities." 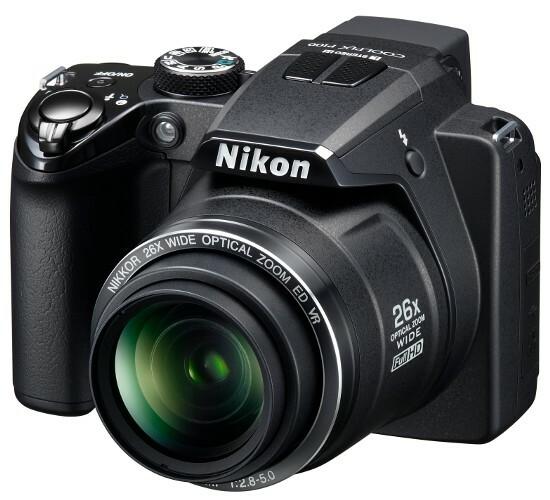 The Nikon COOLPIX P100 digital camera will be available nationwide in March 2010 and will retail for $399.95* MSRP. For more information on the P100 and all COOLPIX cameras, please visit www.nikonusa.com.